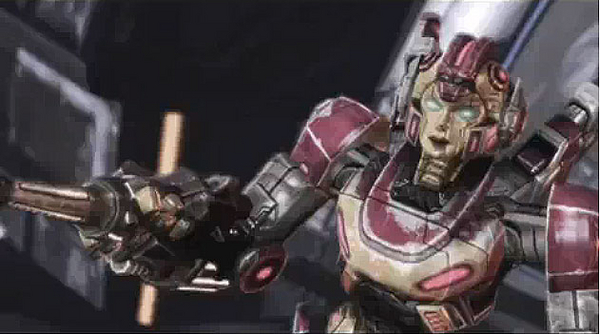 'Heat of the Battle' - New Stan Bush Single and Music Video! 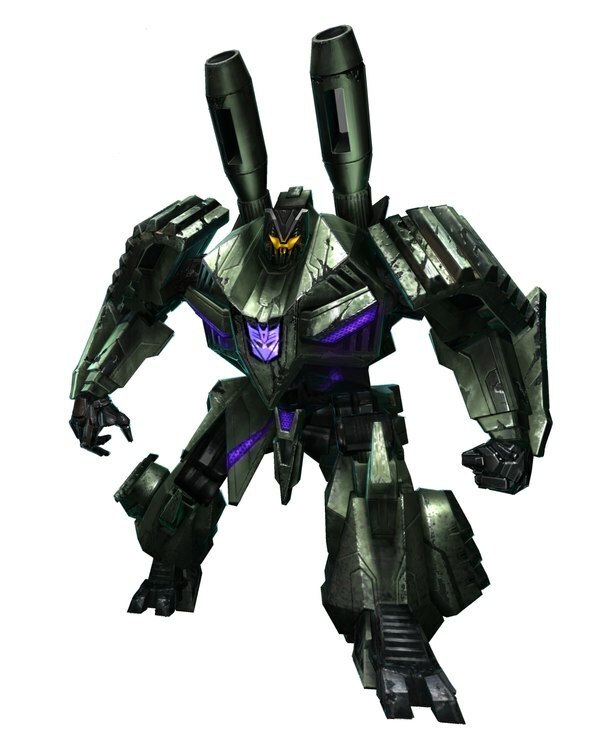 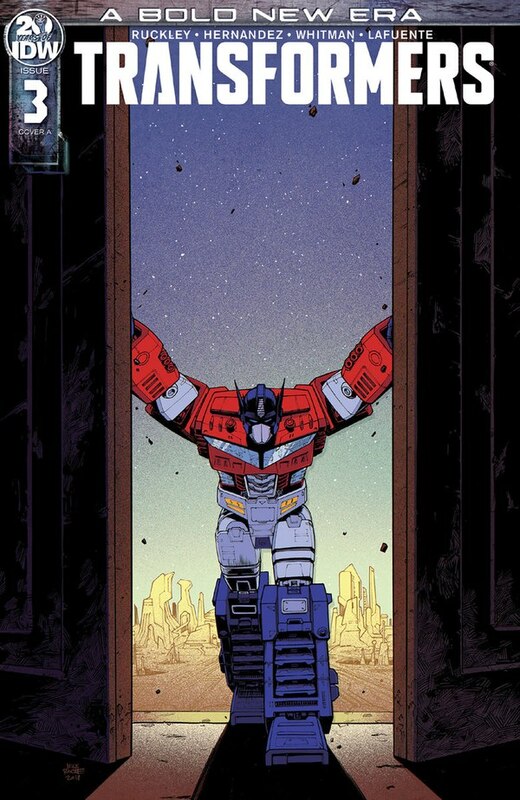 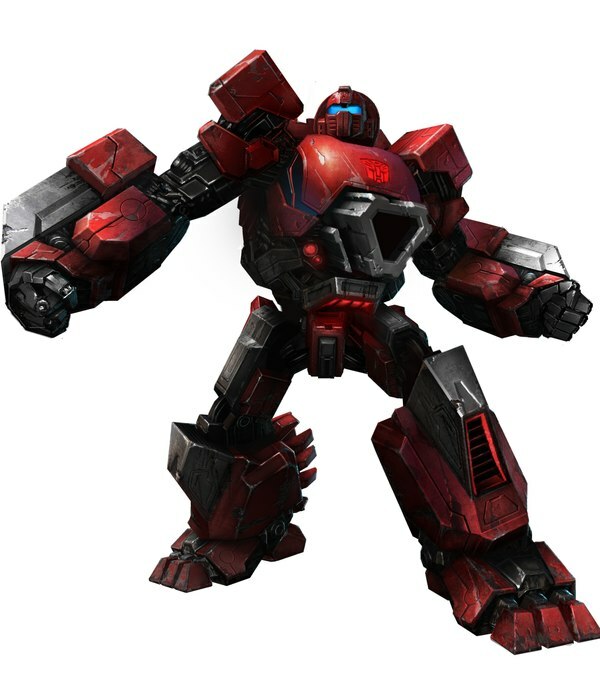 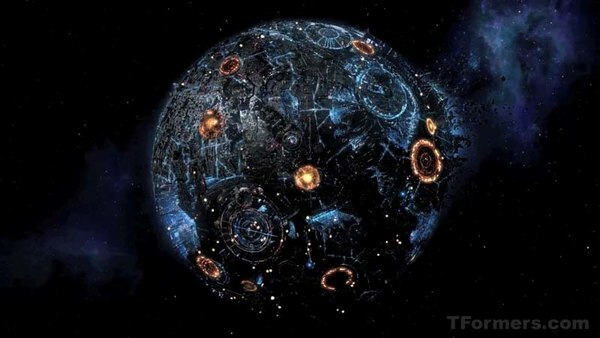 Vote For Transformers War for Cybertron! 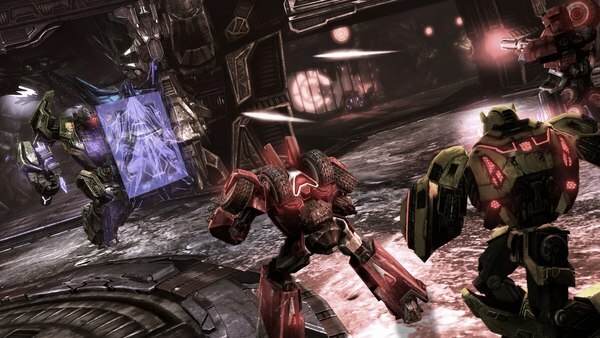 War for Cybertron 10x Multiplayer From Now Until Sunday! 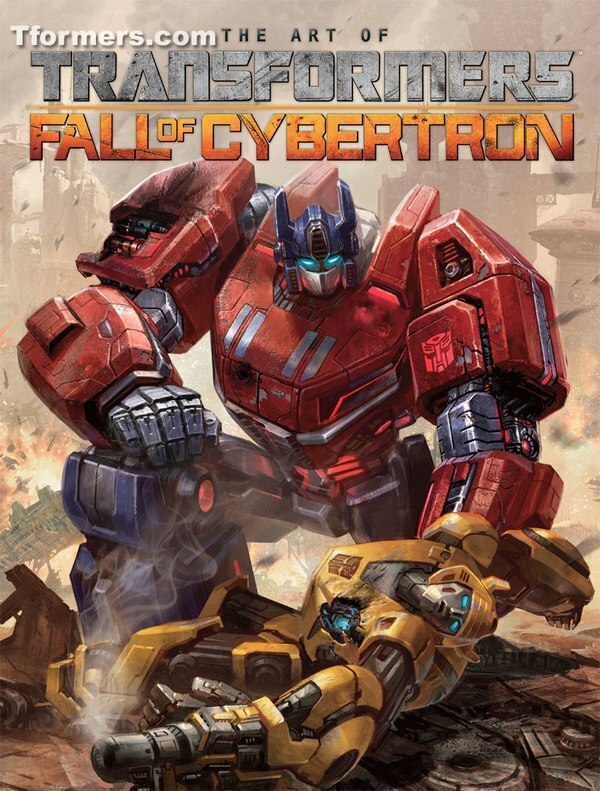 War For Cybertron 10X XP Friday October 15th - Today! 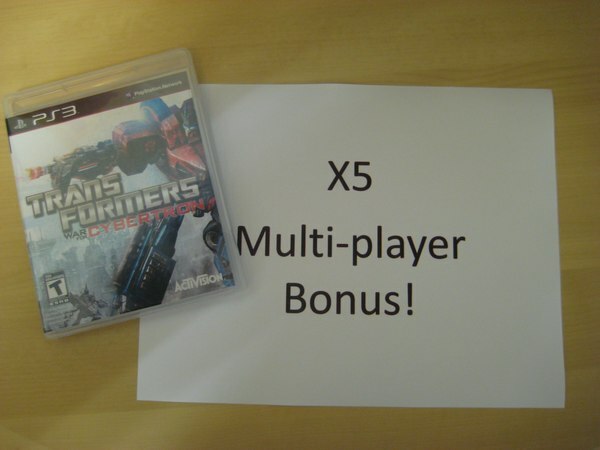 War for Cybertron Hosting Colossal 5x XP Multiplayer Weekend! 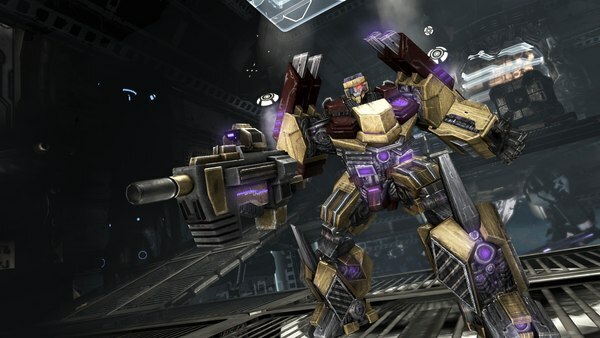 New War for Cybertron DLC Maps Named; Priced; Out Today! 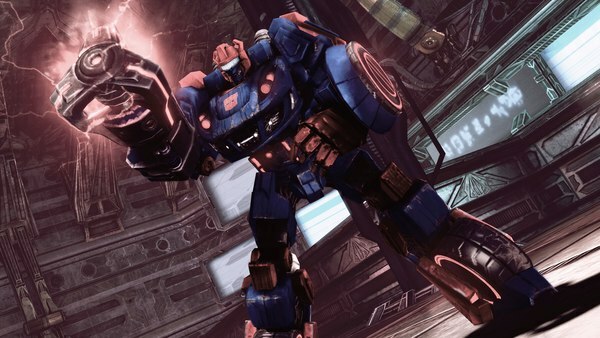 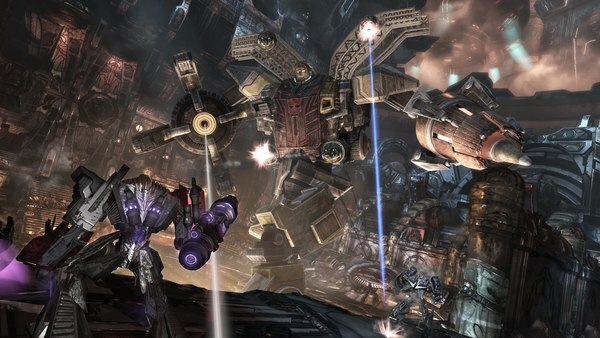 Tformers puts in some hands-on time with Transformers: War for Cybertron. 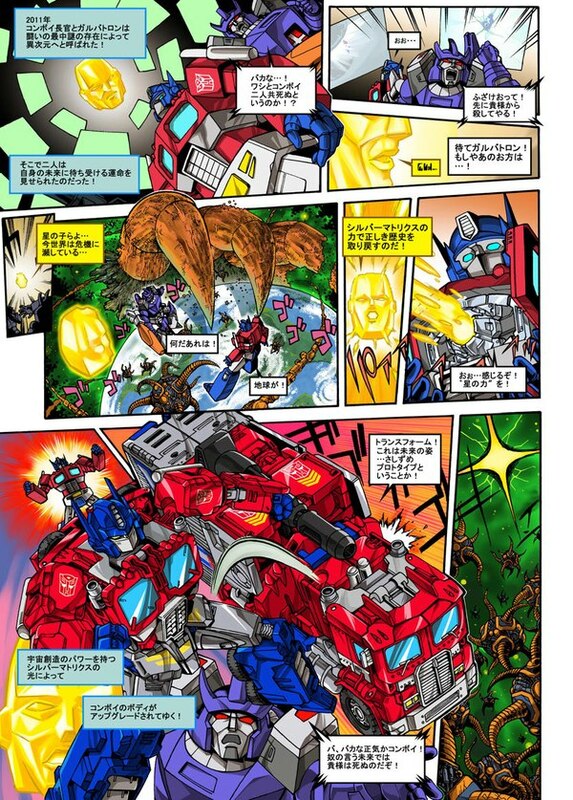 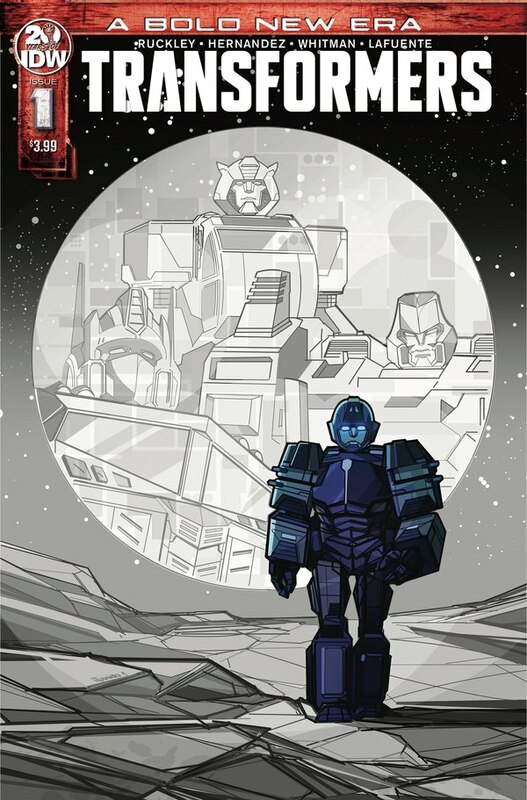 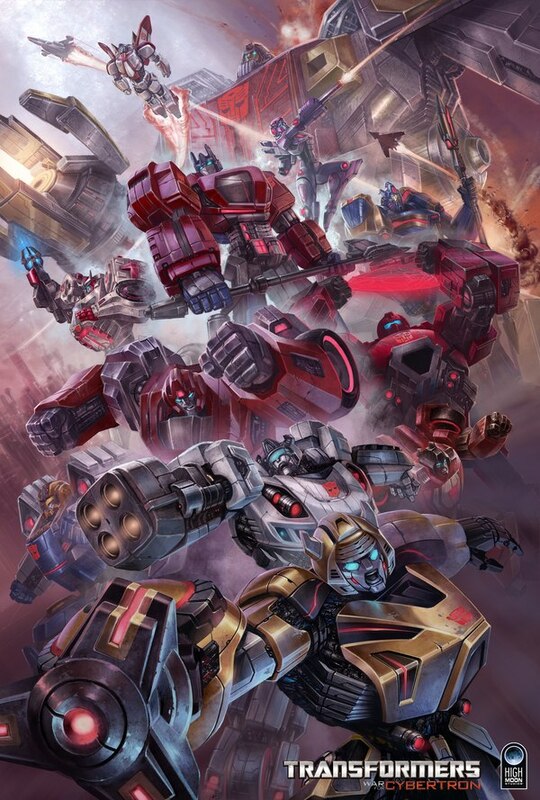 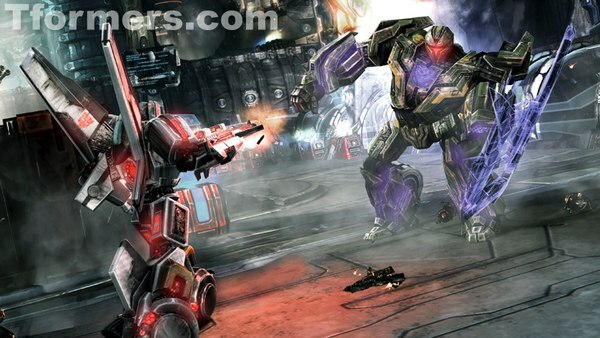 Designers Talk About War for Cybertron! 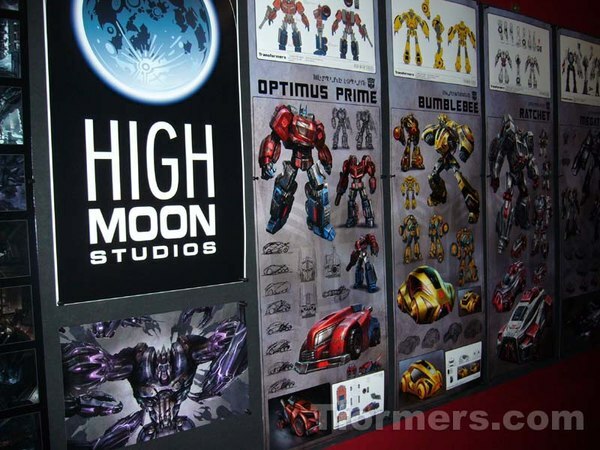 Tformers talks with the designers from Hasbro, Activision and High Moon Studios. 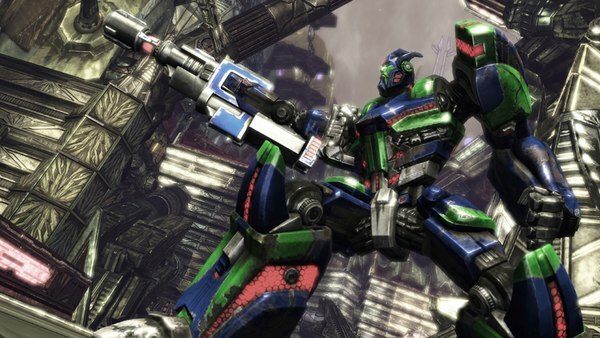 Game Director Matt Tieger gives Tformers an exclusive preview. 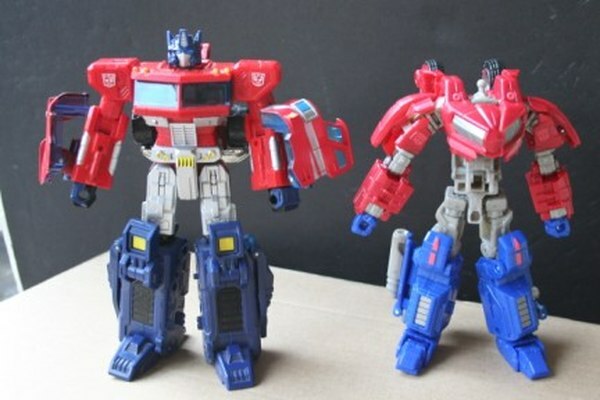 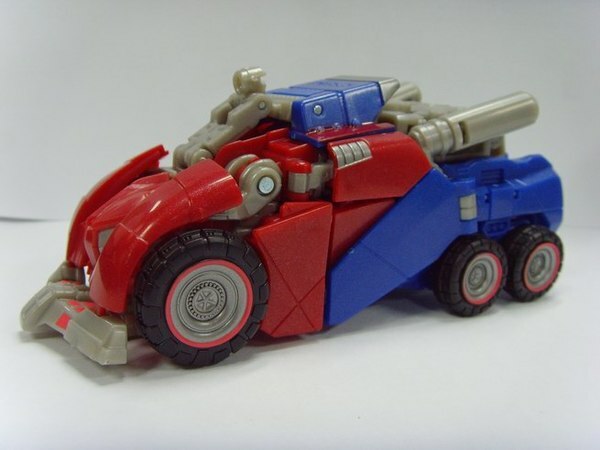 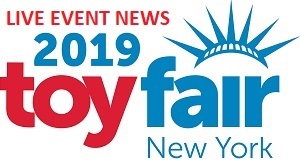 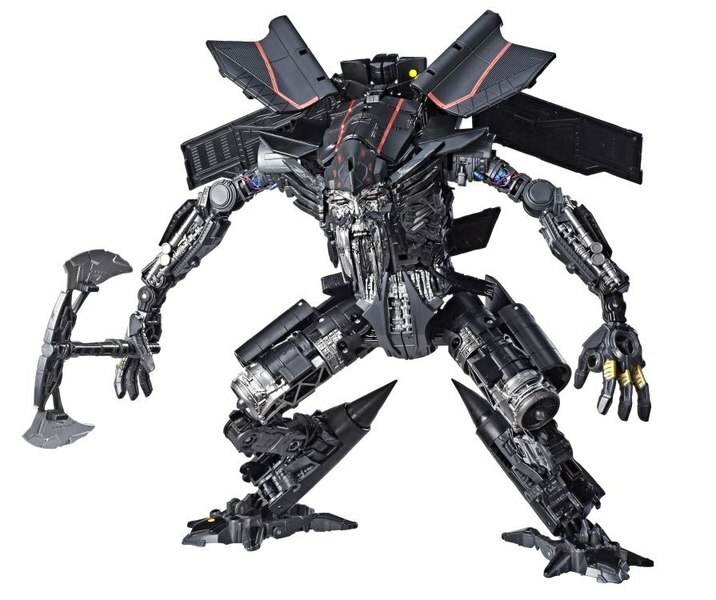 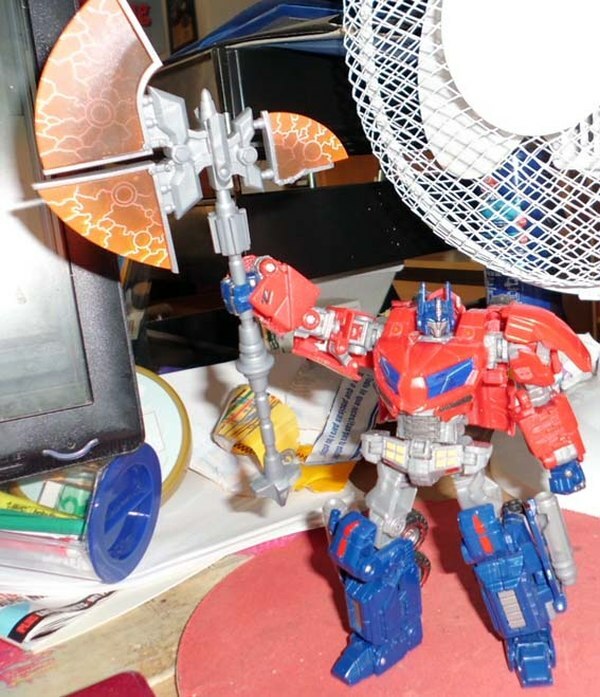 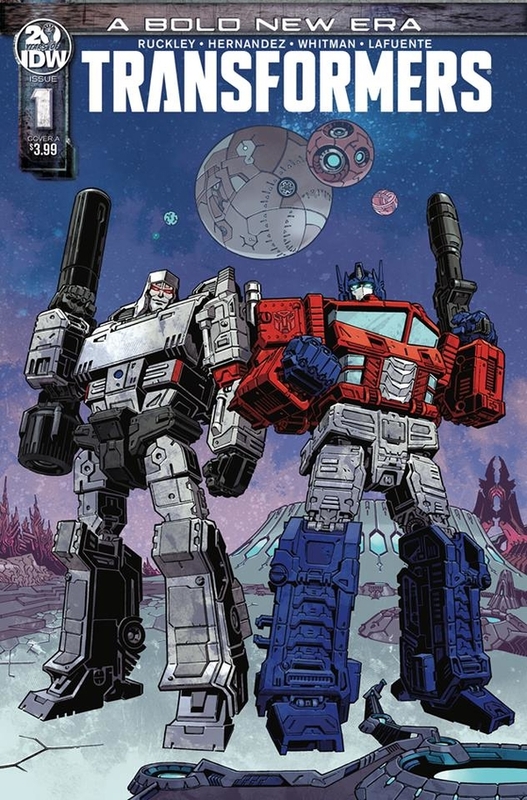 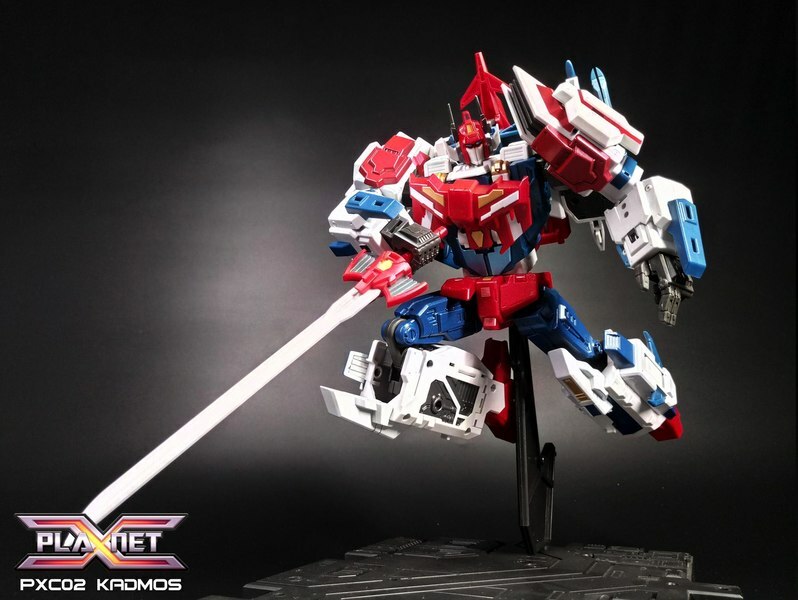 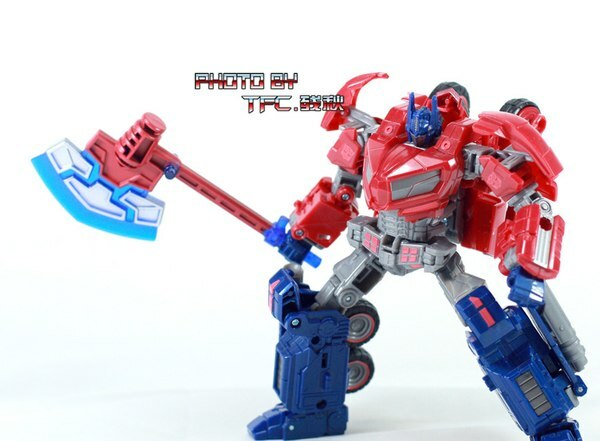 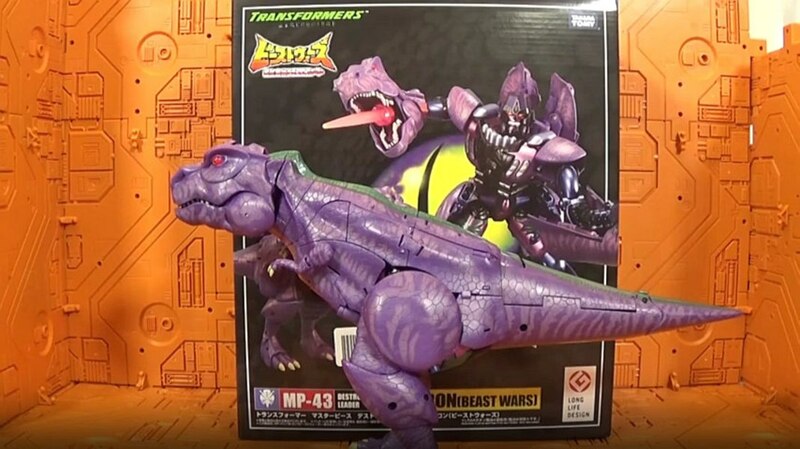 War for Cybertron Optimus Prime and Megatron Toys Revealed! 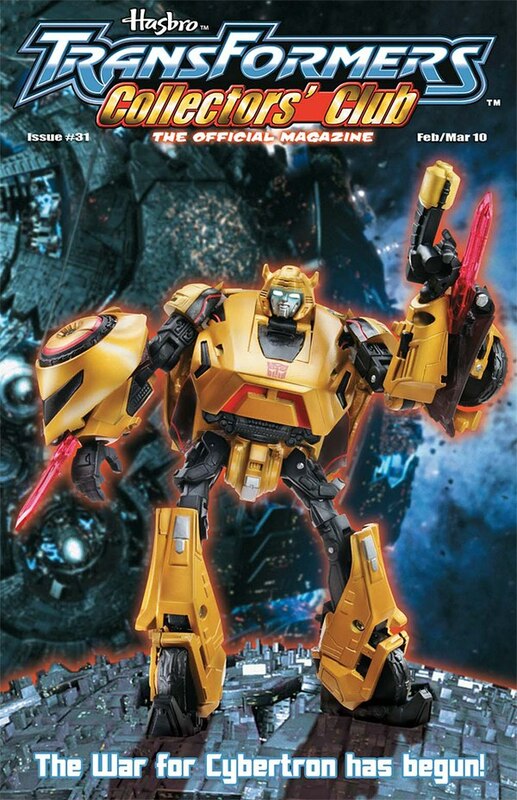 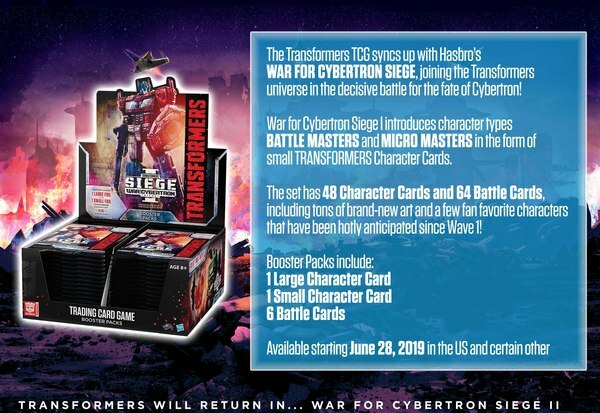 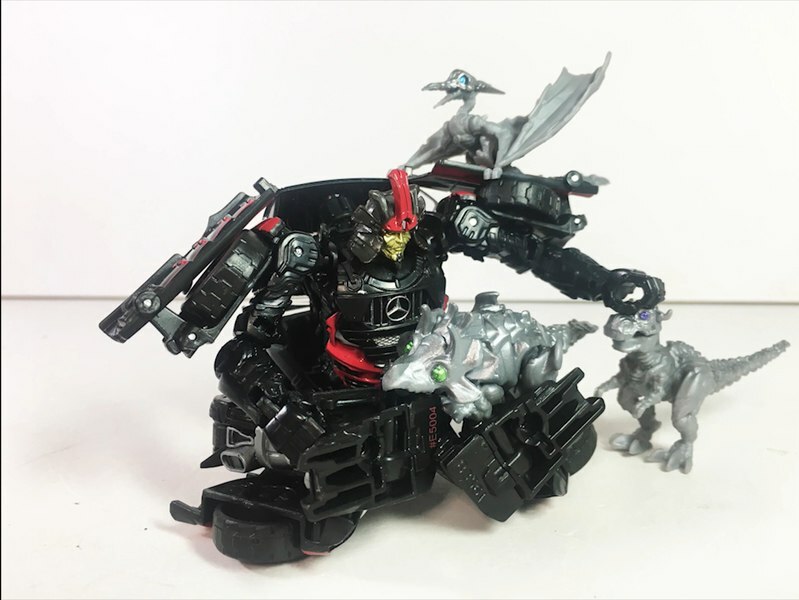 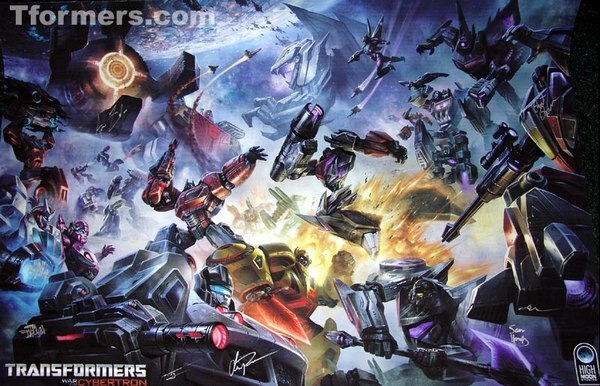 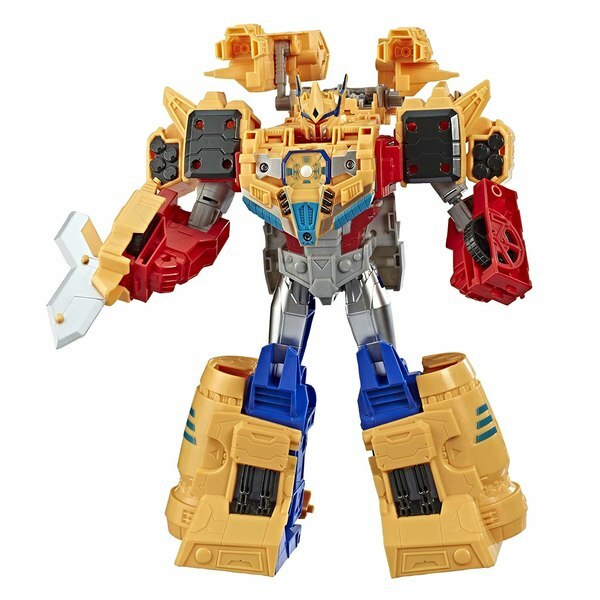 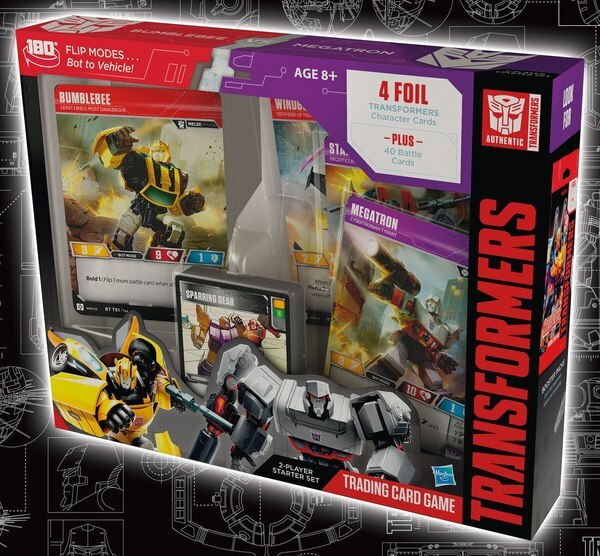 Transformers War for Cybertron Exclusives - Which Store Gets What? 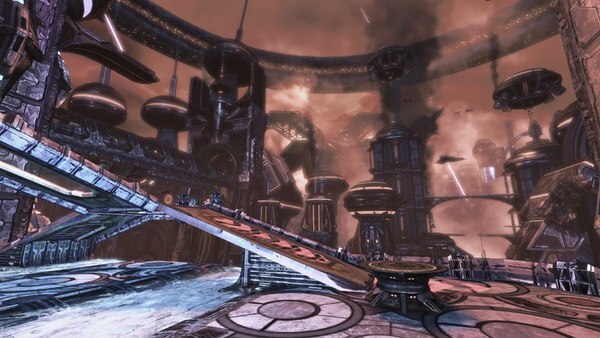 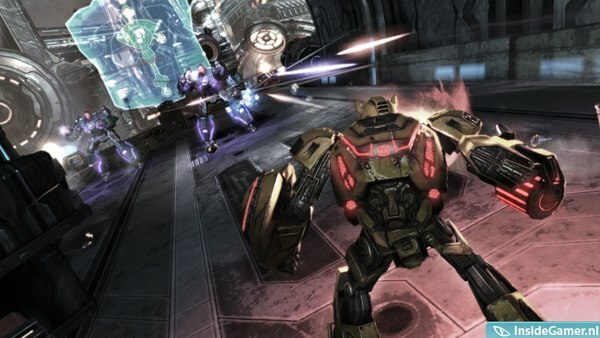 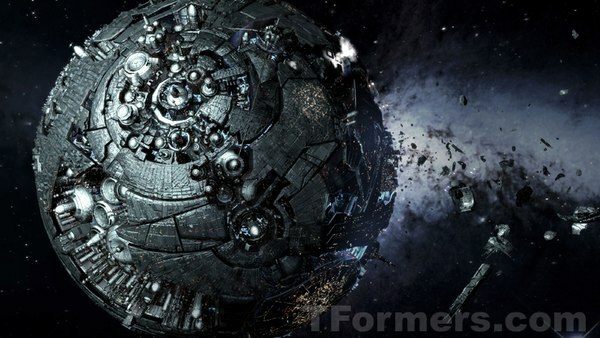 War for Cybertron Xbox Live Demo Starts June 10th! 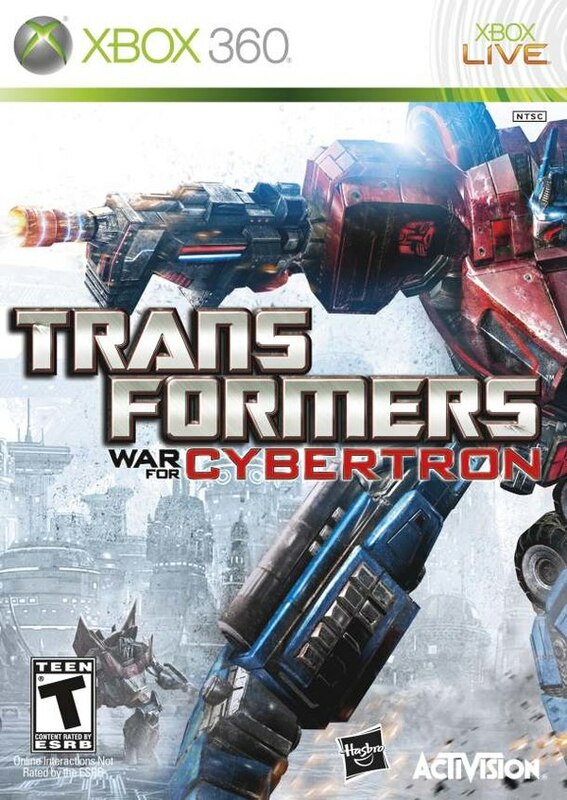 Will You Choose to Be An Autobot Or Decepticon in War for Cybertron? 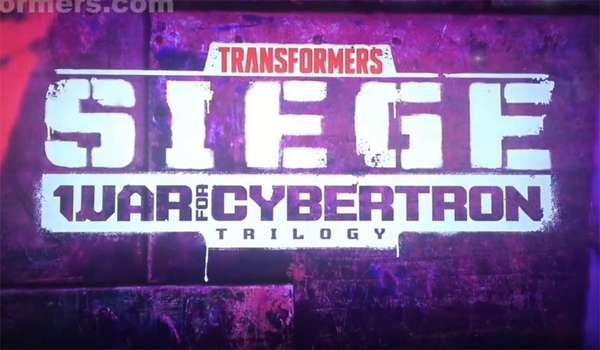 War For Cybertron Multiplayer Preview Trailer - Arcee & Slipstream Revealed!